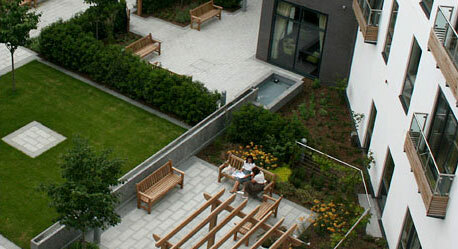 Retirement and Care Village Partners are formed from a blend of very experienced individuals in the Healthcare and Property arena whose expertise is now available in the UK to help a spectrum of potential participants in this sector. 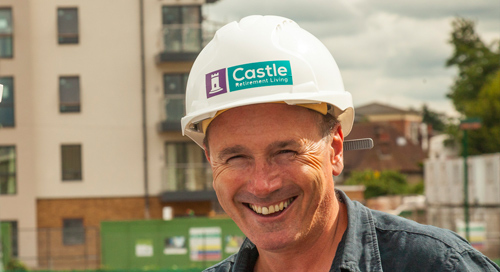 Robin Hughes has 20 years experience in the property and care industry. After running pension funds for Hillier Parker Fund Management for 9 years, and Norwich Union Investment and Development, Robin ran Abbey National's outsourced national property and retail portfolio for the Soros and Delancey backed vehicle, Mapeley, which floated in 2005. 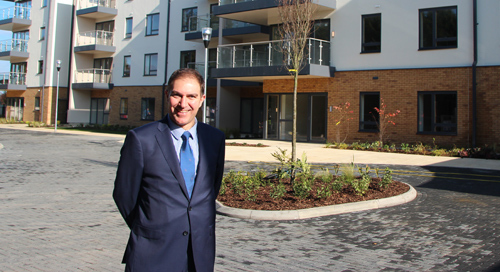 Robin then became Development Director for Richmond Care Village Holdings who have 5 retirement villages in the UK and in 2008 joined Shelbourne Senior Living as Head of Development, prior to setting up Retirement and Care Village Partners (RCVP) in 2010. In his spare time Robin enjoys motorcycling and playing cricket. In 1999, in association with Honda, Robin set up New Zealand based motorcycle touring business VFR New Zealand. It was while exploring New Zealand that Robin saw New Zealand Retirement Villages and then decided to set up RCVP and build his own retirement village. Kevin Hickman set up Ryman Healthcare in New Zealand in 1985 and remains a main shareholder. Ryman are New Zealand’s leading retirement village operator with 21 completed villages and currently building a further seven. The company listed in 1999 and has a portfolio of 4200 units and a landbank of a further 1900. James studied Corporate Finance at London Business School and spent 3 years working for niche financial advisory firm Operis across a range of sectors including real estate, oil and gas, and PFI. James then joined Mapeley, the property outsourcing specialist, where he spent 13 years as Head of Financial Planning & Analysis and was instrumental in capital raising and refinancing transactions worth over £1 billion. James also led the Business Development team at Mapeley for several years and was responsible for winning a £55 million contract with the Passport Service in 2006. James began working with RCVP in 2013.